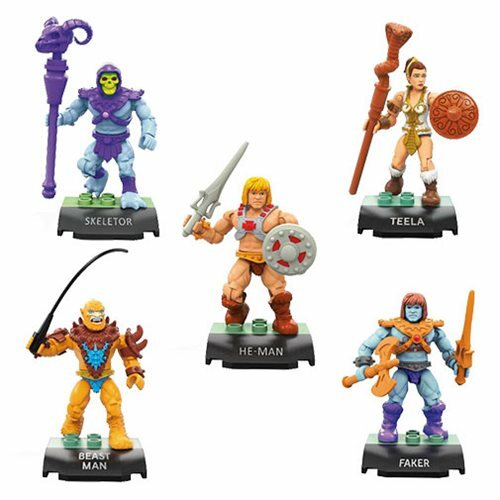 Injured in the Battle of Avion during the Great Unrest, Orius was brought by Duncan to Castle Grayskull where he was healed by the Sorceress. 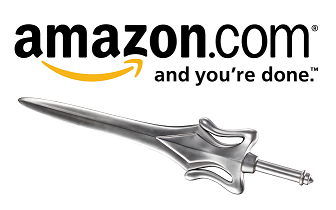 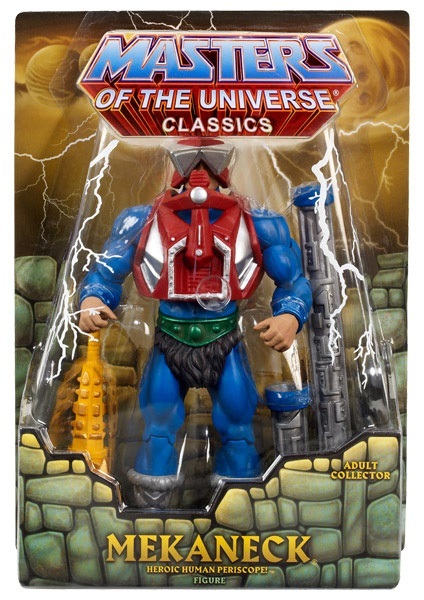 The magic spell replaced his neck with an ever-expanding mechanical construction made of microscopic nanites. 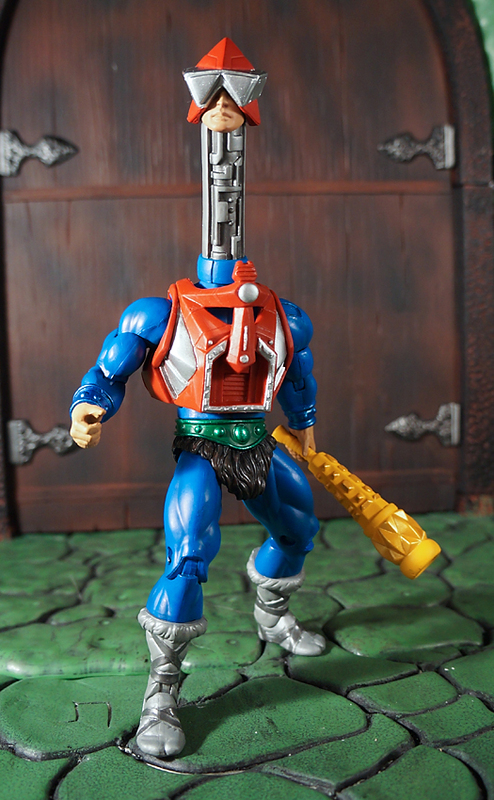 By increasing or decreasing the number of nanites in his body, Orius gained the ability to grow his neck to almost unlimited length. 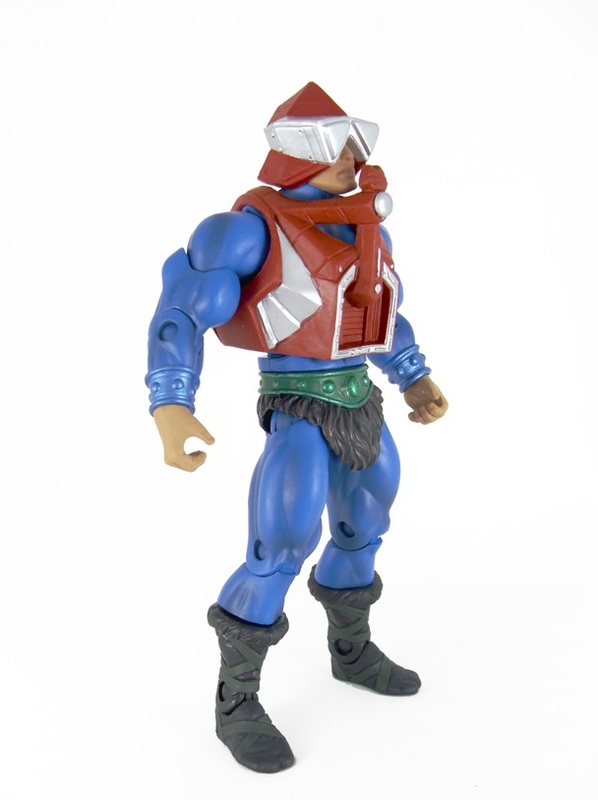 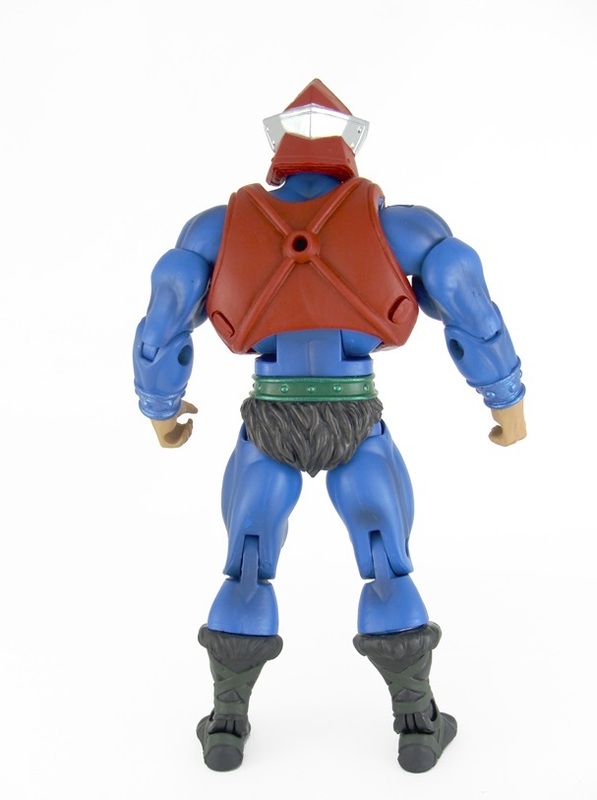 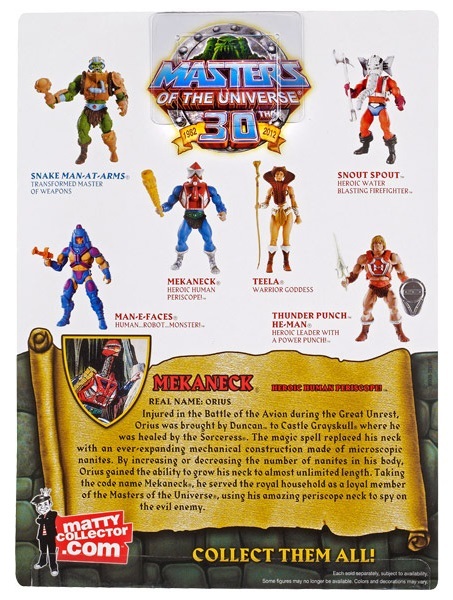 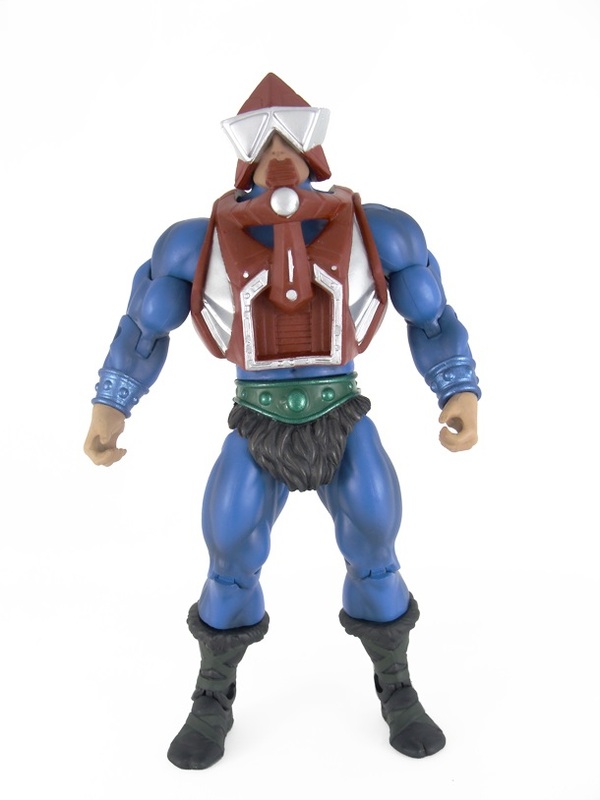 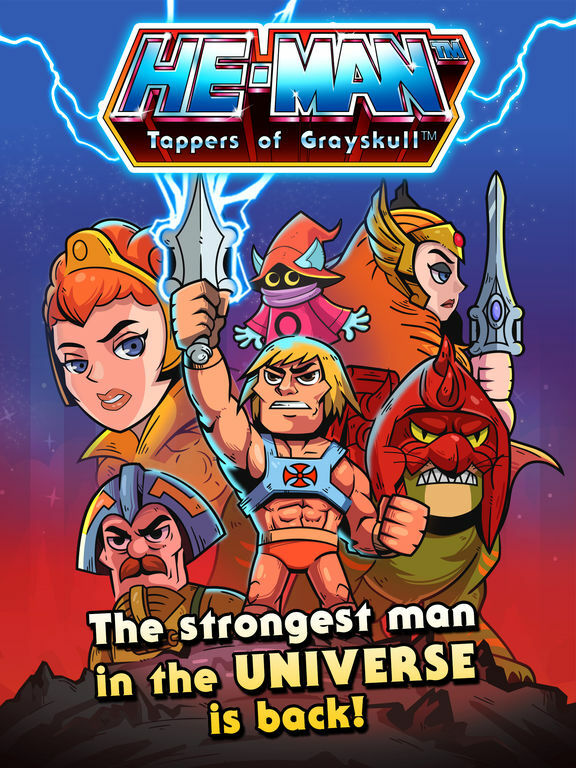 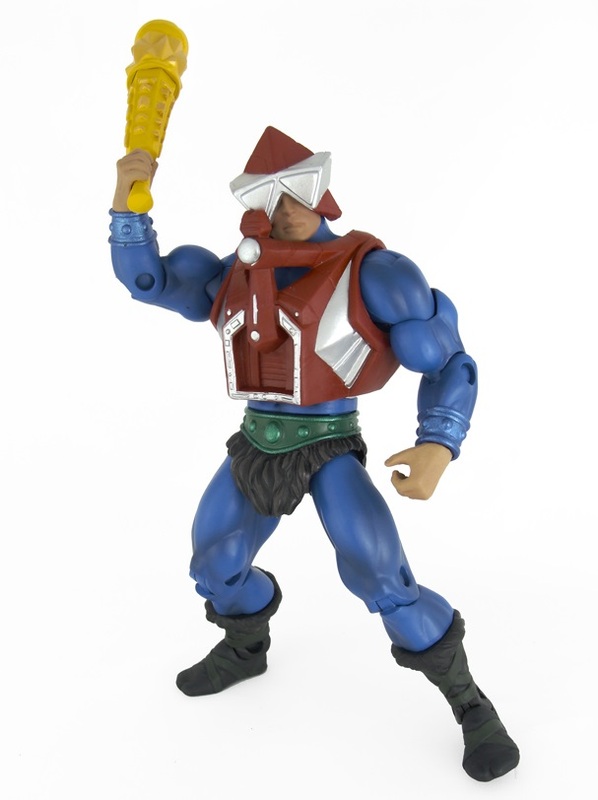 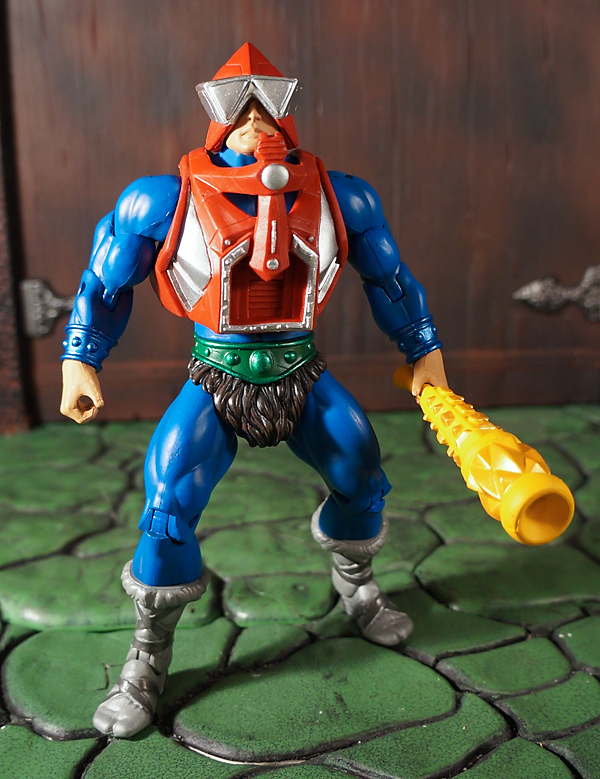 Taking the code name Mekaneck, he served the royal household as a loyal member of the Masters of the Universe, using his amazing periscope neck to spy on the evil enemy.